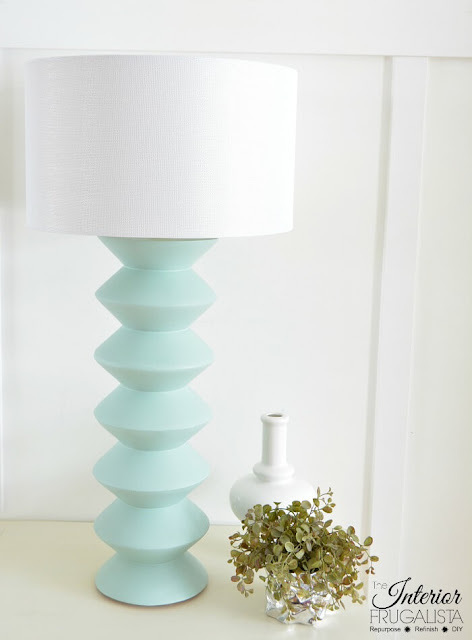 I am obsessed with this DIY lamp from The Interior Frugalista! Such a creative use of thrifted finds! 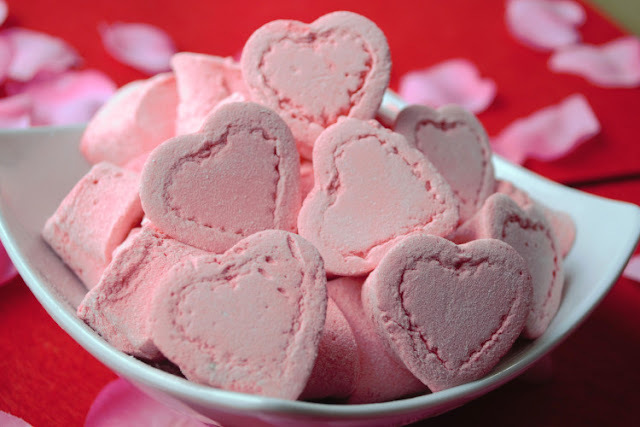 I am loving this easy Marshmallow treat recipe from Robin at Fluster Buster. So fun and cute! These inspiring Valentine's Day tablescapes from The Yellow Brick Home are so beautiful! Thank you so much, Rebecca for featuring my DIY Lamp, I'm thrilled 😊 Happy Valentine's Day! Thank you for featuring my post on 5 ways to decorate and upcycle books! Have a great week!! Thank you Rebecca for co-hosting the 34th Wall to Wall DIY Wednesday, always appreciated.